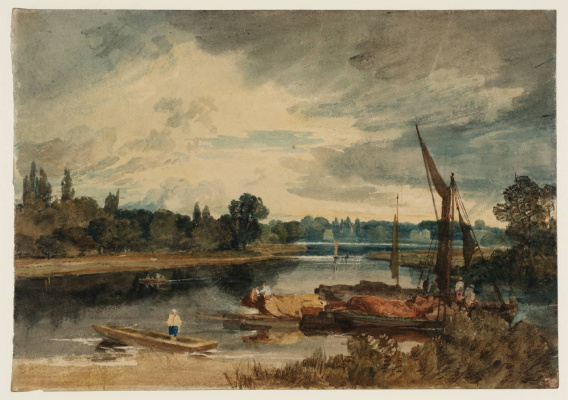 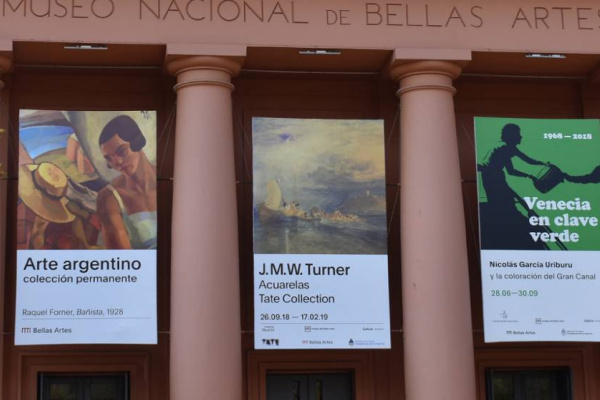 The National Museum of Fine Arts in Buenos Aires proudly presents Argentina’s first exhibition of one of the most famous British artists, William Turner. 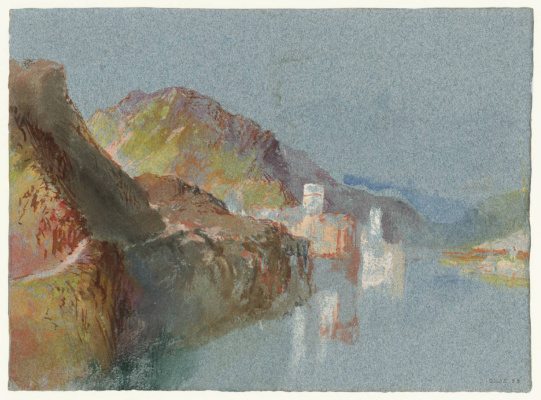 Exhibits for review called«William Turner. 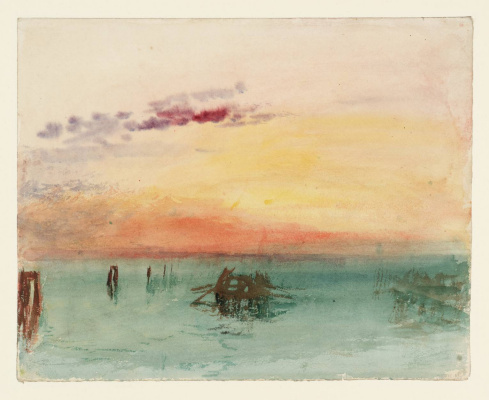 Watercolors» provided the Tate Britain gallery. 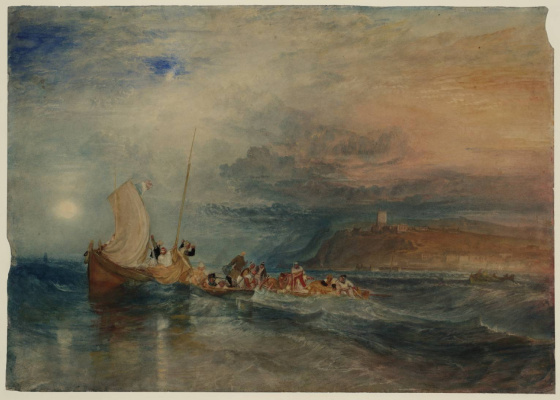 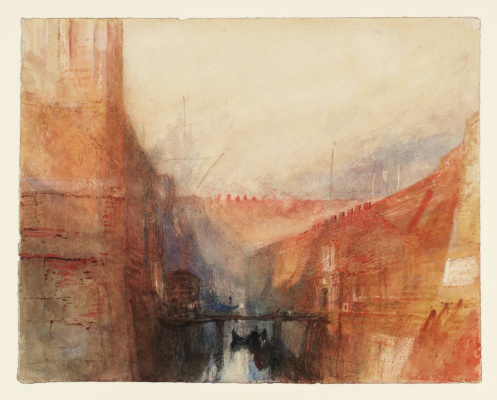 The exhibition brings together 85 watercolors, created in different periods of creativity Turner. 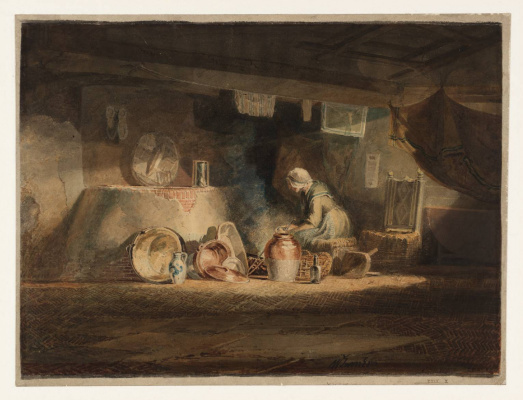 Thus, the exhibition demonstrates more than half a century of uninterrupted career - from its early works, performed at the end of the XVIII century, to the mature ones, dating back to the 30–40s of the XIX century.